We connect people who want to adopt or rescue a Chihuahua with people who need to find their Chihuahua a new home in the Philadelphia area. Direct rescue & adoption of pets, from one good home to another. 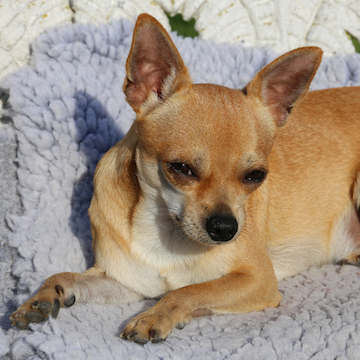 Rehoming a Chihuahua keeps them out of shelters. 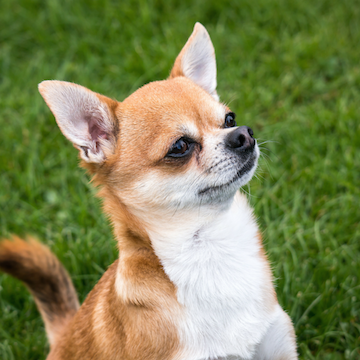 Whether you live in a cozy condo or spacious townhouse, Chihuahuas adapt to any environment. 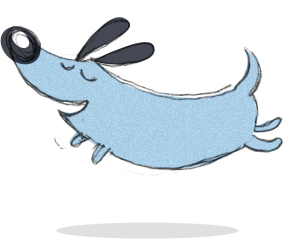 This intelligent and energetic breed loves to explore and accompany you on new adventures. If you are looking for a grassy area in which to relax in the city, head over to the Schuylkill River Dog Park, a large, well-shaded area enjoyed by dogs both large and small. Don’t worry, your petite Chihuahua won’t have to run around with the big dogs since they have two gated dog areas, one for larger dogs and one for smaller four-legged friends. The park also provides water bowls to keep your dog hydrated all day long. Be sure to take a walk along the river on your way home. You don’t have to switch up your daily routine for your new pet pal. Plenty of your favorite Philly places are dog-friendly. Take your Chihuahua to the Philadelphia Magic Gardens to enjoy this unique public mural and garden space. It’s the perfect place to take fun photos of your pooch to show off to all your friends. 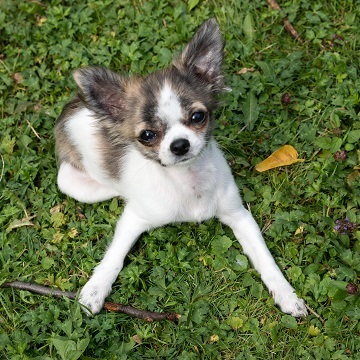 With a petite pal like a Chihuahua, you can enjoy the best of Philadelphia! 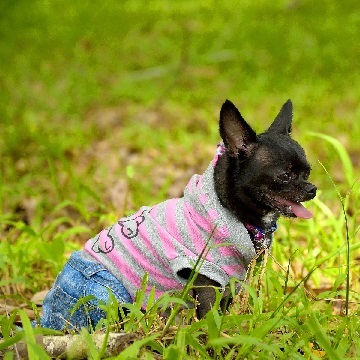 The best way to save a beloved Chihuahua, or any pet, is to keep them out of the shelter system. 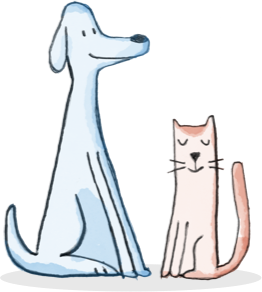 Rehoming a dog or cat is a better kind of pet adoption, in every way. Philadelphia Adopters meet and learn about pets from the Guardians (owners) who know them best. Philadelphia Veterinarians examine pets at no extra charge as a part of the pet adoption. 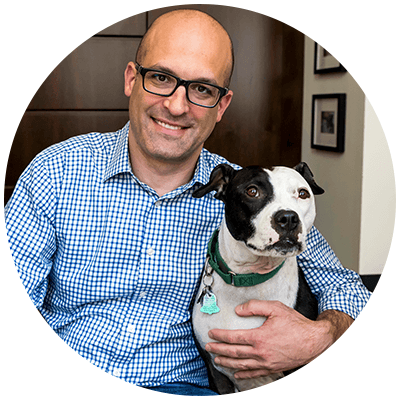 Pets go directly from one loving home in Philadelphia to another. Less stress. Less chance of illness or death. Philadelphia Guardians keep their pets out of the shelter and find them a loving, new home. Philadelphia Shelters can focus limited resources on strays and abused animals. More available kennel space means fewer animals euthanized. 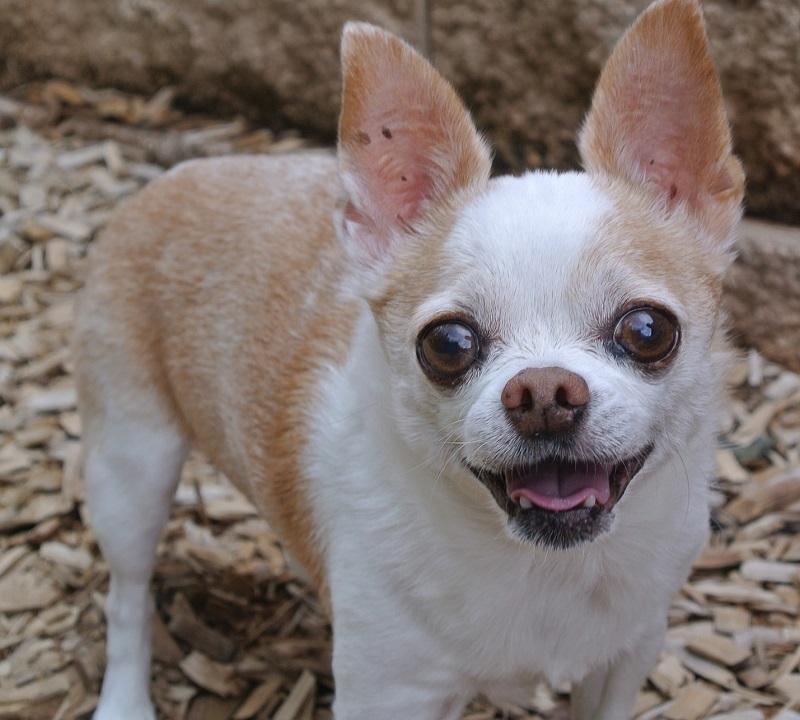 Learn why Get Your Pet is a simpler, smarter, more humane way to adopt a Chihuahua or other pet.